Description LX trim, Modern Steel Metallic exterior and Black interior. FUEL EFFICIENT 31 MPG Hwy/25 MPG City! Alloy Wheels, All Wheel Drive, Back-Up Camera, Bluetooth, iPod/MP3 Input. Warranty 5 yrs/60k Miles - Drivetrain Warranty; SEE MORE! KEY FEATURES INCLUDE All Wheel Drive, Back-Up Camera, iPod/MP3 Input, Bluetooth, Aluminum Wheels Rear Spoiler, MP3 Player, Keyless Entry, Child Safety Locks, Steering Wheel Controls. 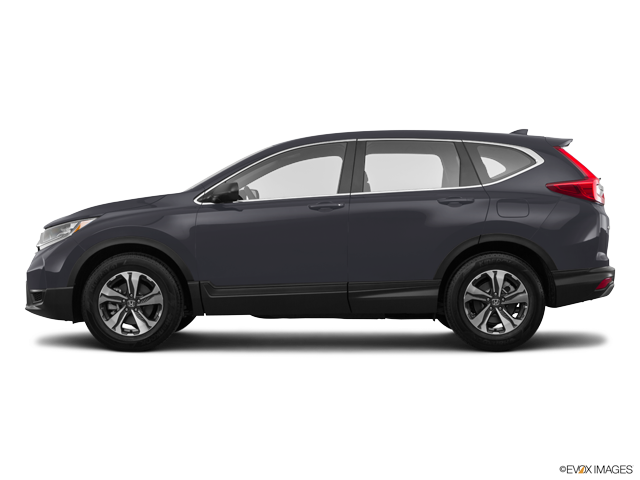 Honda LX with Modern Steel Metallic exterior and Black interior features a 4 Cylinder Engine with 184 HP at 6400 RPM*. EXPERTS ARE SAYING "It makes family life easier with a cavernous cargo area, abundant back seat room, easily accessed LATCH anchors and more clever storage solutions than an Ikea. It will also keep you safe." -Edmunds.com. Great Gas Mileage: 31 MPG Hwy. Horsepower calculations based on trim engine configuration. Fuel economy calculations based on original manufacturer data for trim engine configuration. Please confirm the accuracy of the included equipment by calling us prior to purchase.